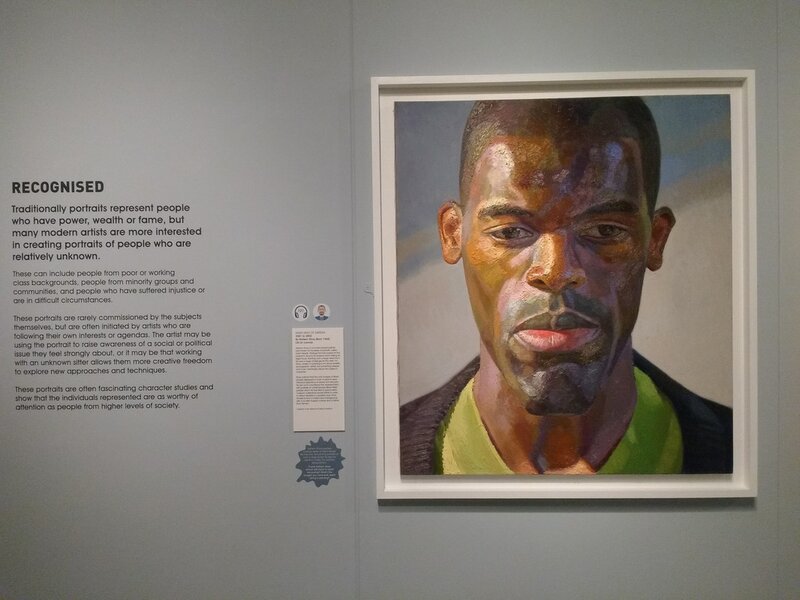 In 2016 The Herbert Gallery, Coventry City Art Gallery & Museum acquired two of Nahem Shoa's portraits for their permanent collection, Giant Head of Gbenga 2001 and Head of Liz 1997. Shoa believes that oil painting portraits of black Britishers are rare in museums and art galleries across the UK. 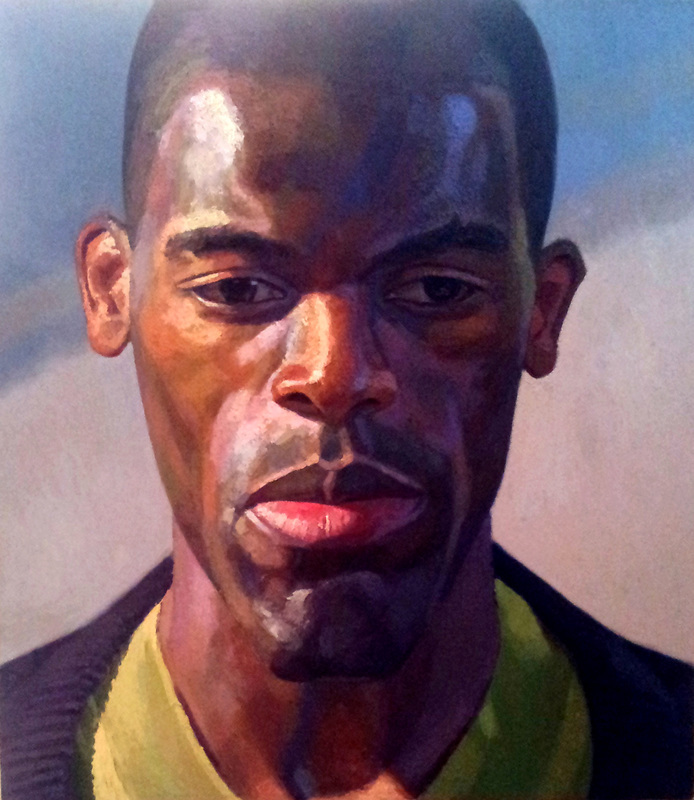 His portrait represent the diversity of Britain in the 21st Century. Nahem Shoa in his portraiture always worked directly from live models and never from photography. 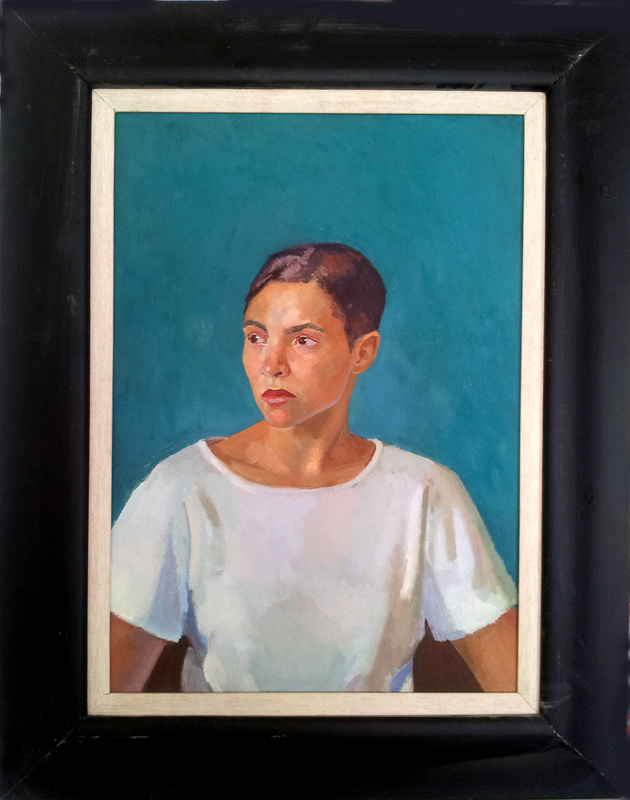 More News about exhibitions of Nahem Shoa's paintings. The Victoria and Albert (V&A) acquired a statue drawing by Nahem Shoa in 2016. 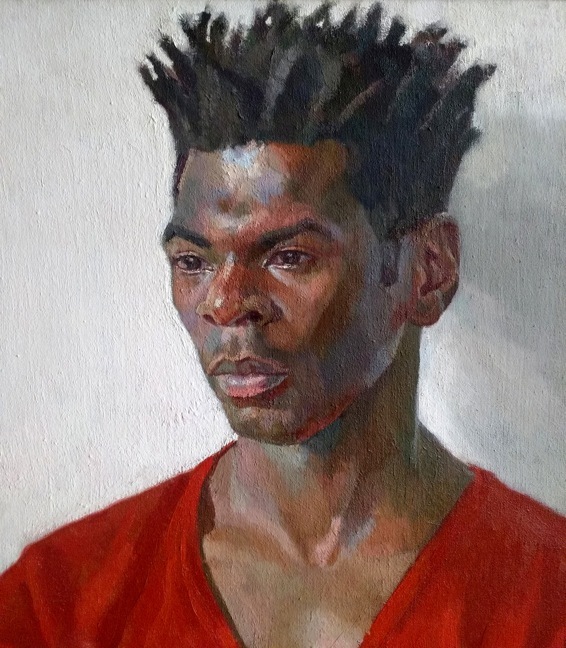 A portrait in oil paint by Nahem Shoa (Drawing Year 2003) has been acquired for the permanent collection of ﻿Southampton City Art Gallery﻿, which is renowned for its permanent collection that features around 5,000 artworks that span eight centuries and tell the story of western art from the Renaissance to the present day. 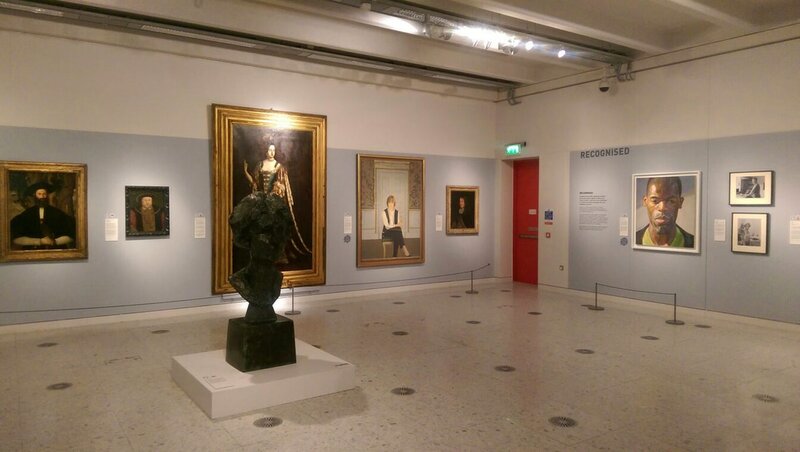 The core of the collection is twentieth century and contemporary British art. 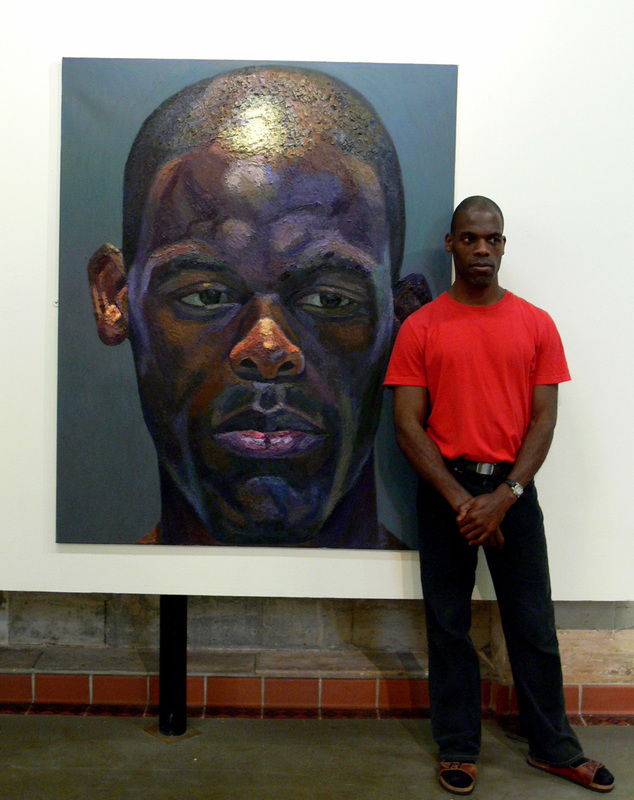 The portrait is of Nahem’s artist friend Desmond Haughton and was painted from life in 1997. Two further portraits by Nahem have been acquired this year by The Herbert Art Gallery & Museum, Coventry. 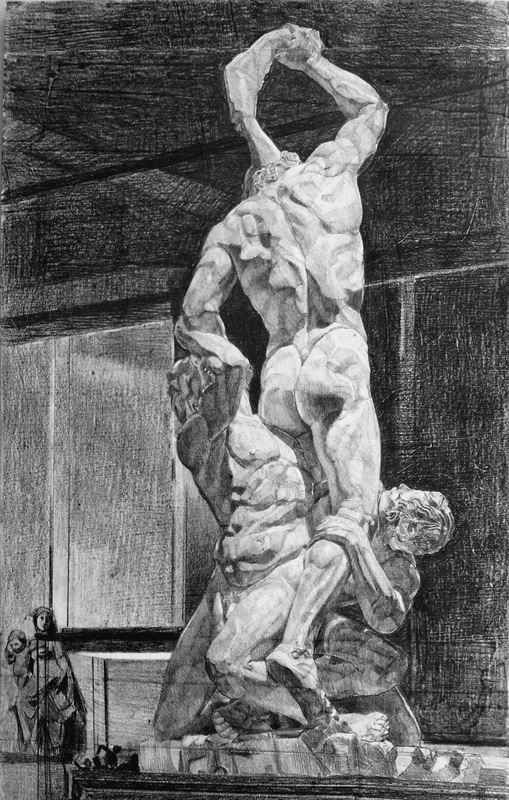 Congratulations to Nahem Shoa (DY 2004) whose drawing of Samson and the Philistines has been acquired by the Victoria & Albert Museum for their permanent collection. 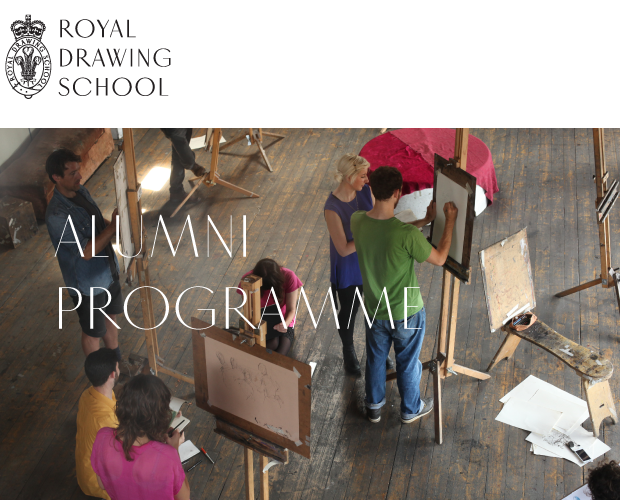 ​A drawing of Samson and the Philistines by Nahem Shoa (Drawing Year 2004) has been acquired by the Victoria & Albert Museum for their permanent collection. The drawing (from 1993) is after a sculpture by Vincenzo Foggini, dated 1749. Nahem spent over a month at the V&A making it, approximately 200 hours of work. The drawing will be stored in a case along with ten other drawings of statues by Turner, Constable, Reynolds, Moore and Frink. ‘I consider it the best drawing of this kind of drawing I have ever made. It is a huge honour’ says the artist. Read the full story here. Painting and video by Nahem Shoa. Other Worlds 2018. Storytelling through paint and imagination.